Crises-ridden Jet Airways has lost valuable flight slots to Vistara at Delhi and Raipur airports. The joint venture carrier of Tata Sons and Singapore Airlines is starting two new flights on Delhi-Raipur-Delhi sector from March 31. 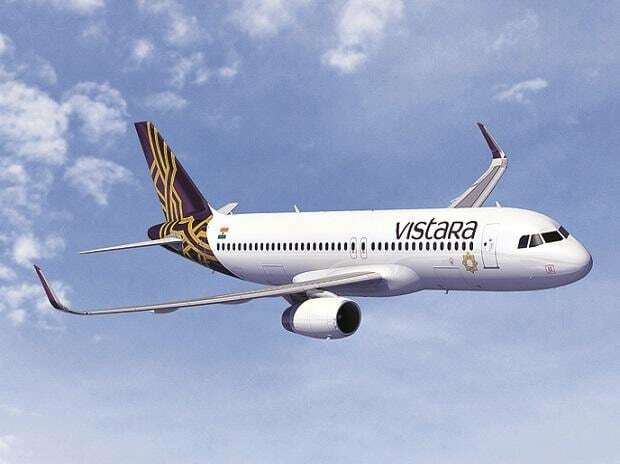 Vistara has been allotted the same slots in which Jet operated its flights before terminating the services last month due to financial crisis. Jet had prime landing and take-off slots in the busiest airports like Delhi and Mumbai. The airport officials consider 5:50 pm to 8:50 pm and from 6 am to 10 am to be the peak hour where all airlines want maximum slots. Besides other sectors, Jet had prime slots for two flights operated from Delhi to Chhattisgarh capital.